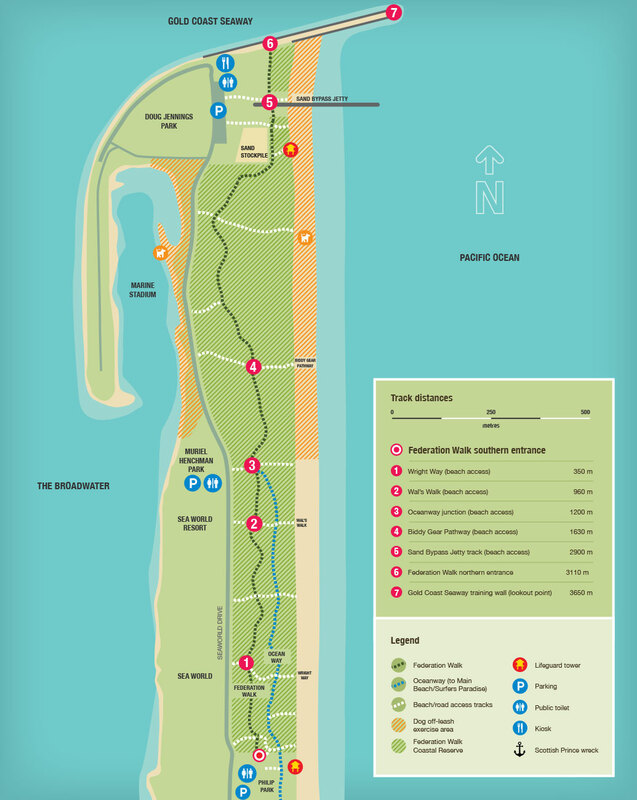 Federation Walk Coastal Reserve – 93 hectares of coastal dunes – a unique fusion of native vegetation, dunes, open space and ocean views. 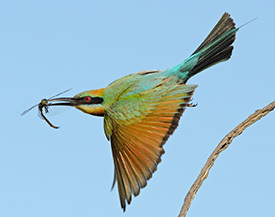 A network of established paths and tracks throughout this beautiful reserve allow for hiking, jogging, cycling, birdwatching or simply sitting under the trees and listening to the birds singing accompanied by the sounds of the ocean. 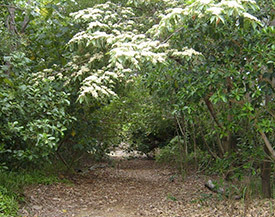 Federation Walk starts in the carpark opposite the entrance to Sea World. 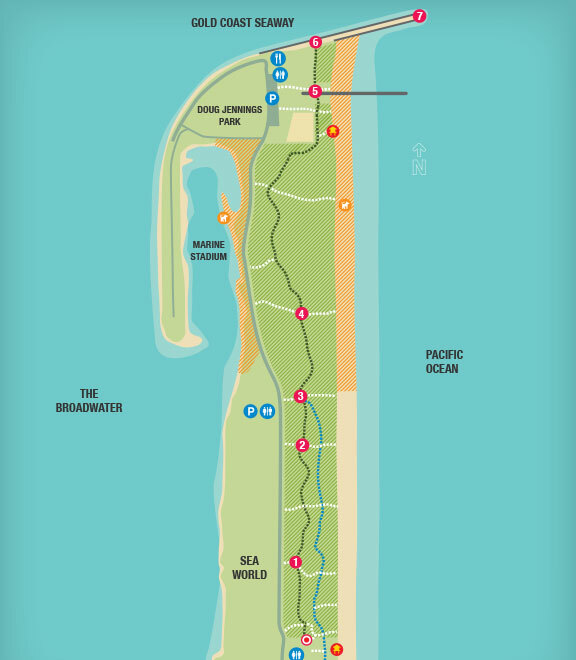 It is a designated pathway that will lead you all the way through the Coastal Reserve to 1he Gold Coast Seaway from where you can take in spectacular views of the coastline. 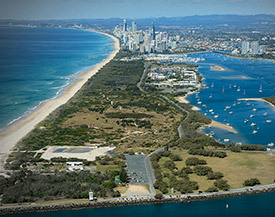 It’s an adventure that takes you back to the untouched history of the Gold Coast.